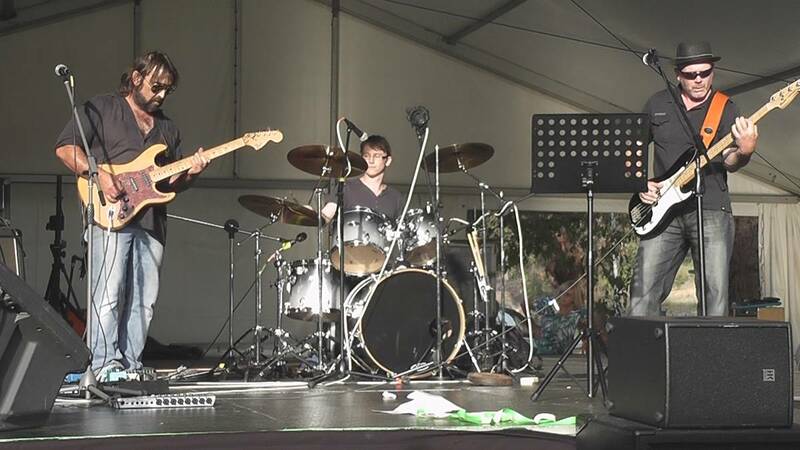 Finklestein are a three piece Perth based Blues Band formed in 1997. Singer songwriter guitarist Marc Bourgault brings his own unique flavour to this much loved genre of music, some of his work dating back to previous line ups. Bass player Sten Duff has been playing with Marc for several years and doesn’t look like stopping any time soon. There have been a few drummers involved over time but the addition of Marcus Greenal 12 months ago has taken this project to the next level. Marcus, a naturally talented time keeper and percussionist brings refreshing dimesnions of light and shade to the music. A mellow sound lacking nothing in intensity.